My name is Petra from Switzerland, living in Winterthur which is near Zurich. 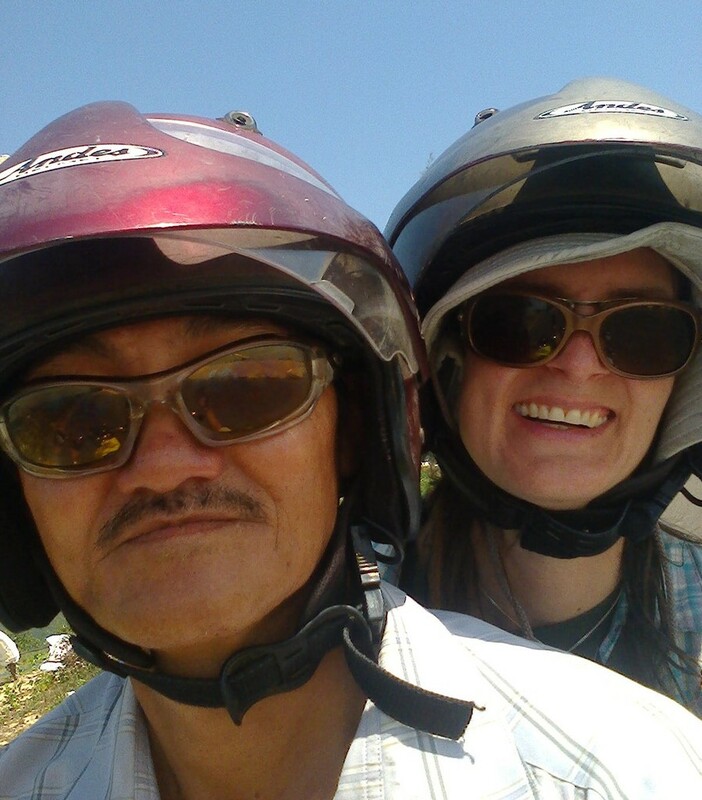 I met Uncle Nine Duong in April 2013 at the train station of Danang and spent a wonderful time riding on his bike through Vietnam. 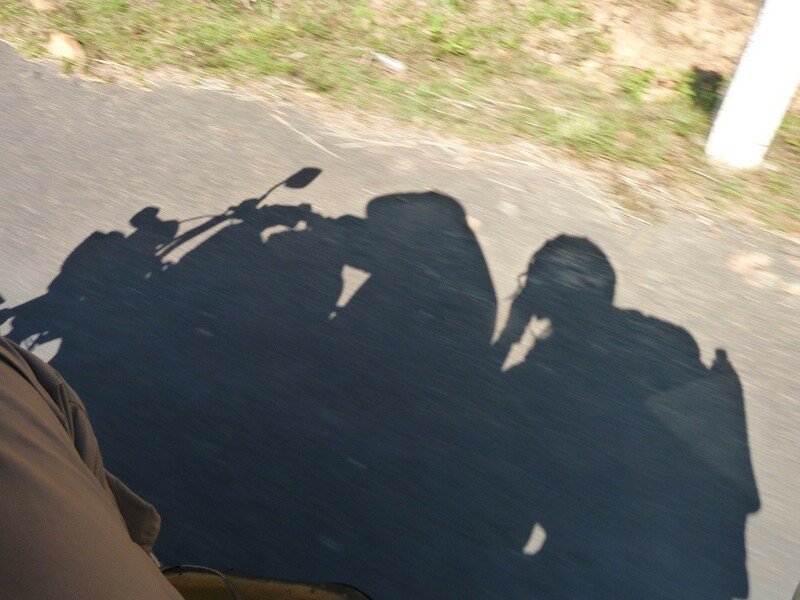 I started a tour with him for 4 days through the Highland and ended up doing 12 days from Hoi An to Dalat and back up north to Danang again. Booking him some weeks later again for another 20 days to explore the south of Vietnam. 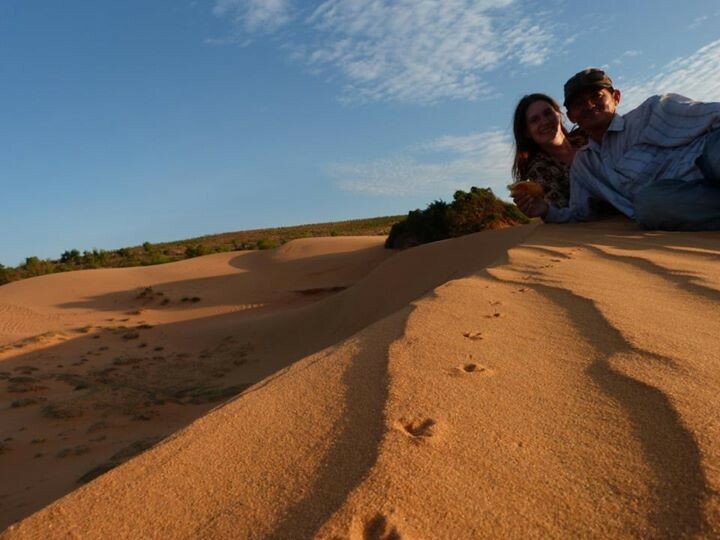 In January 2014 I decided to explore Cambodia with Uncle Nine: we had loads of fun in the 2 weeks driving through the north-east/east of Cambodia. And once again I realised, how great a tourist guide he is. Uncle Nine does not speak any Khmer - but as he is naturally very interested in people and culture, he always found a way. It was an adventure - but most of all: it was a lot of fun trying to order an iced coffee or finding out, if this roads heads to our desired town :-) Duong knows some roads and places in Cambodia now: so if you are an "explorer" go and try Uncle Nine in Cambodia! But "his world" is Vietnam. 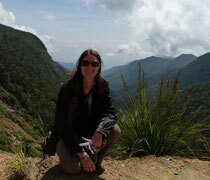 And the the best way to discover this amazing country - the real Vietnam - is Uncle Nine Duong. 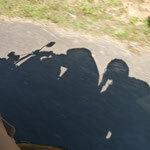 I was amazed by the knowledge of him, that I want EVERYBODY to do a tour with the best easy rider ever. Because he is a very reliable, funny, trustworthy and honest guide who does not rip you off as other so-called easy riders do. He can explain everything to you and makes your tour "the best tour ever". That's why I created this website for him - helping him herewith to let people know about Uncle Nine Duong - the best easy rider ever ;-) Because when you meet an easy rider on a train station or on the road, it is very difficult to know, if this is a) a real easy rider and b) if this person is reliable to trust him with your life. I hope, this website helps to make your decision. 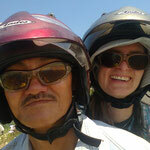 As Uncle Nine Duong is a very good easy rider does not mean, that he is as good with technology - and English. (Although he is getting better in both daily!) That's why I helped him doing this page. But believe me, his English is good enough to talk to him, ask questions and get answers about everything you want to know. It is fun to explain words he does not understand yet (because he is always willing to learn more) or understand him, what he wants to say. But new technology helps here also: his new mobile phone has an English-Vietnamese translator which makes communication much easier nowadays. I am sure you will start to love his spontaneous, warm and sincere nature from the first second you meet him - I promise you a lot of fun! If you have any questions, you can ask me via e-Mail: pegrub@gmail.com. I was travelling Vietnam in 2013 for 85 days - around 30 days with Uncle Nine.